We’ve just been added to this informal network of forest gardens, the aim of which is to facilitate visits between members. 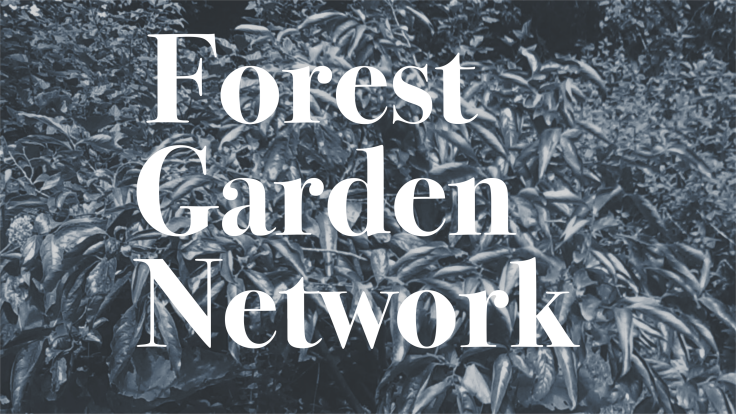 The Forest Garden Network is a free and informal network of forest gardeners and agroforestry practitioners, administered by Martin Crawford from the Agroforestry Research Trust. You don’t need to have a project to join, but if you do, you can choose to have it listed so that other members can arrange visits. And we’ve just been added! It’s definitely worth investigating if you have more than a passing interest in forest gardens, particularly as the listed projects are worldwide. Most of them are in Europe, with a scattering across the Americas. Ideally, I’d like to get paid for forest garden tours and workshops but this is an excellent way to make connections with and learn from other practitioners. Indeed, I’m just planning a visit to a nearby well-established forest garden in the next month or so.